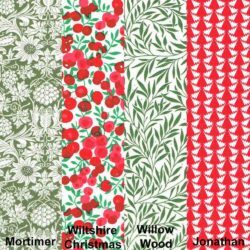 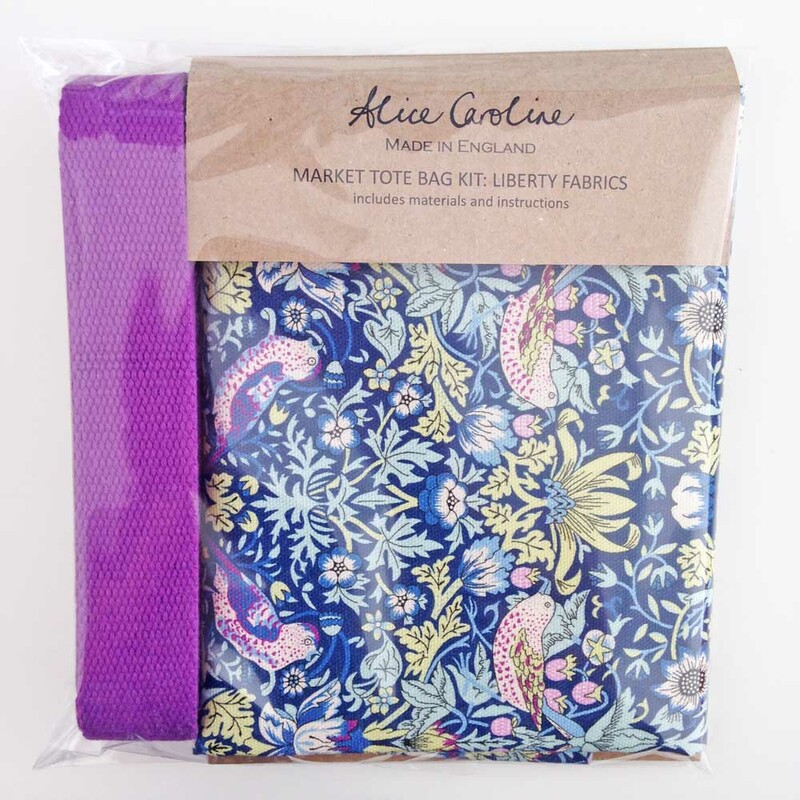 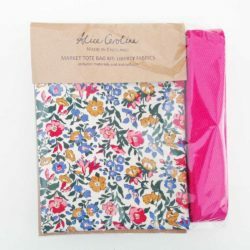 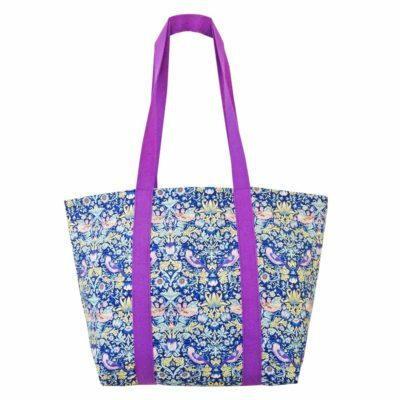 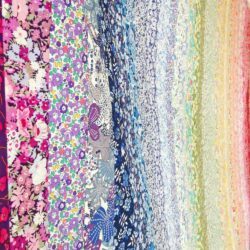 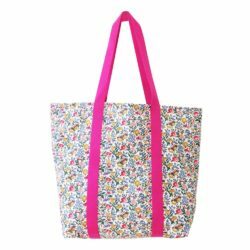 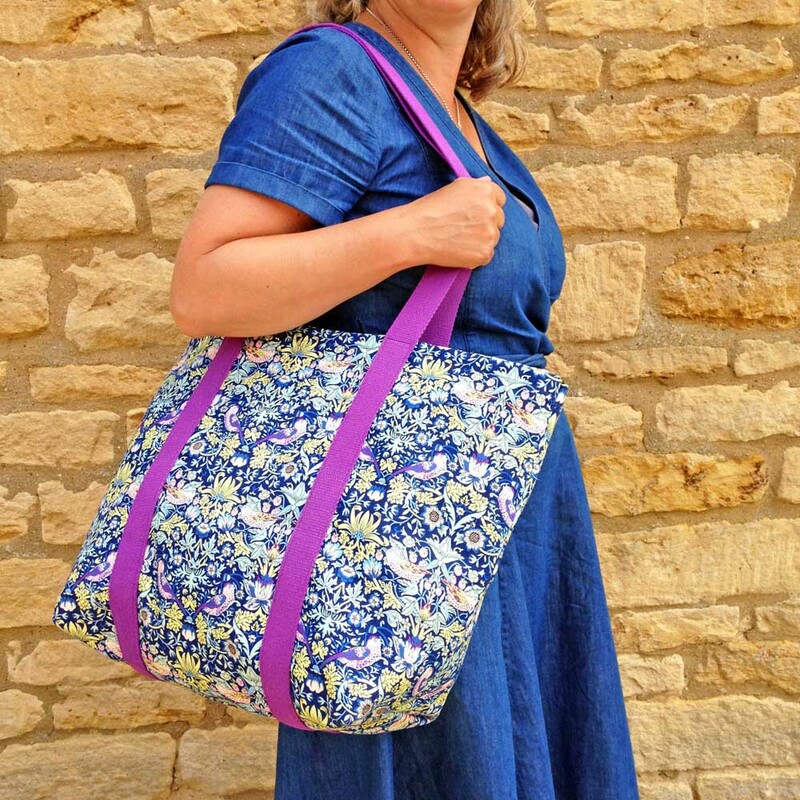 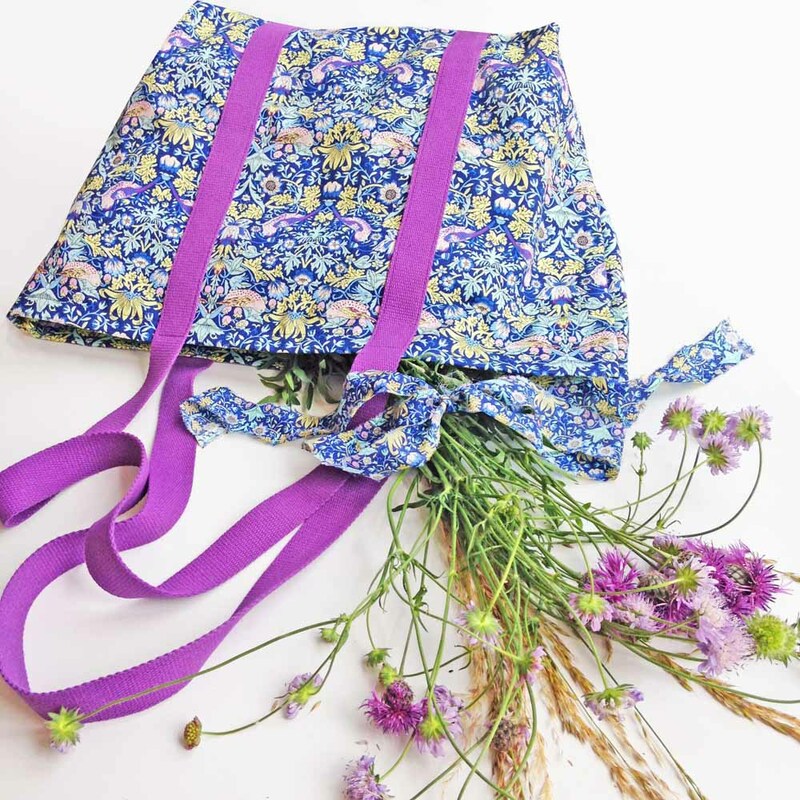 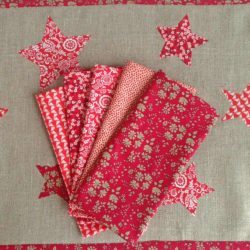 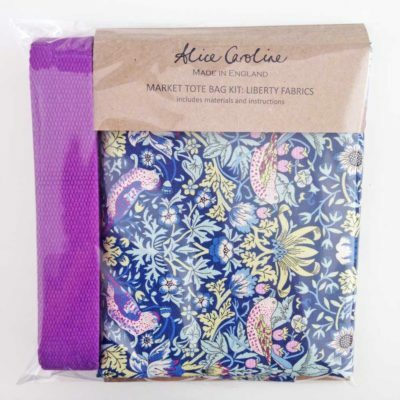 Alice’s Market Tote Kit includes all the Liberty quilting fabric and cotton webbing needed to make this beautiful and useful hold-all tote! 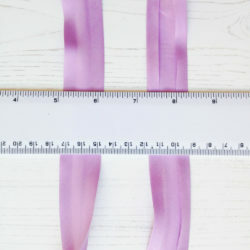 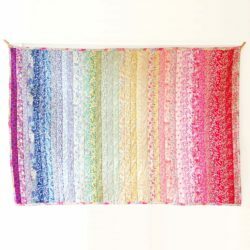 As featured in the October 2018 issue of Prima Makes magazine! 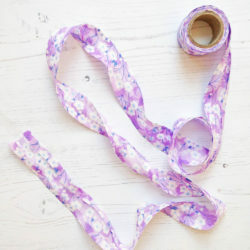 Fully illustrated pattern and instructions included.